Last April, flash storage startup Pure Storage was raising money at a valuation north of $3 billion. There were some whispers that it might have been swept up in the tech valuation bubble especially considering that the flash storage space - basically first class data storage - was suddenly getting a bit crowded. But Pure Storage was unfazed and confident enough to file its IPO papers a few weeks ago. The flash storage provider went public Wednesday, but began trading below its $17 IPO price, and closed the day at $16.01. That gives Pure Storage a market cap of around $2.9 billion, slightly below the $3 billion-plus private market valuation it garnered last year. Like many tech startups entering life as a public company, Pure Storage is hemorrhaging cash and relying on the &apos;promise of what&apos;s to come&apos; to make good on its pre-IPO "value." Wall Street has been increasingly iffy on this whole game lately (Ahem... Etsy) and Pure Storage seems to have gotten itself caught right in a cynical moment. Or maybe it&apos;s just not as promising an idead as it thought it was. So was Pure Storage&apos;s IPO a matter of overvaluation? Well, don&apos;t ask Pure Storage President Dave Hatfield, because he doesn&apos;t know sh!t about valuations. “We’re not experts on the valuations of the business. We’re focused on creating value for customers and delivering consistent financial results in a really big market,” he said. Who is, Dave? Who is? 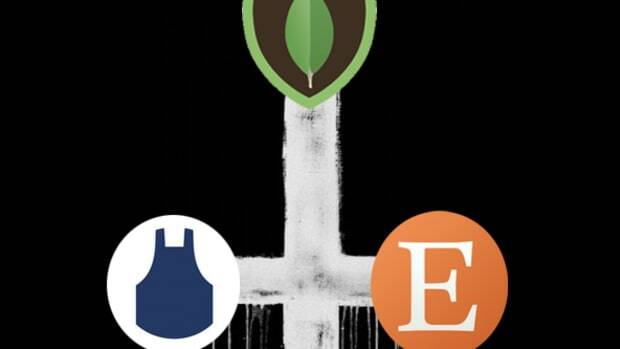 Is Etsy's IPO a Faustian Wall Street Bargain? The God of Finance has no patience for Etsy's Brooklyn Hipster do-goodnicks. Still wondering what the Etsy IPO "meant?" Well, stop it. We can't keep doing this, Silicon Alley.